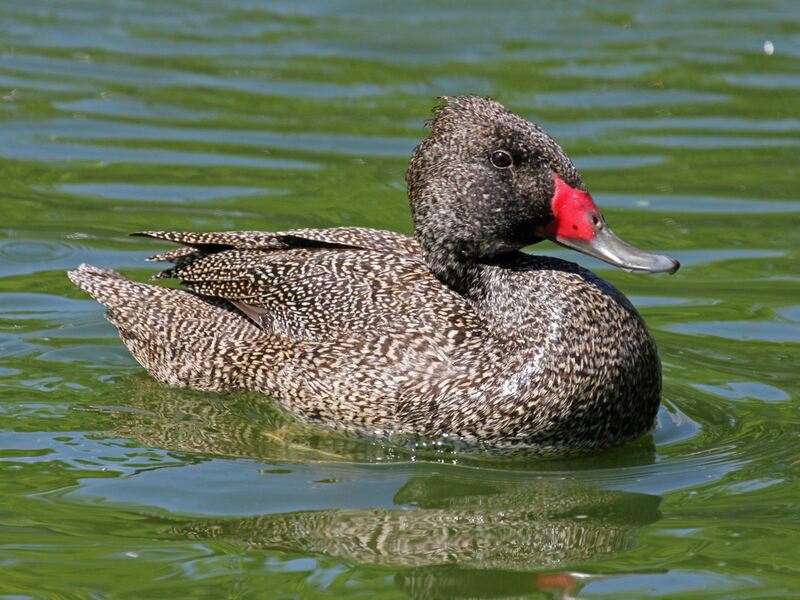 Welcome to one of three incredible parts of the Waterfowl family, Anatidae. 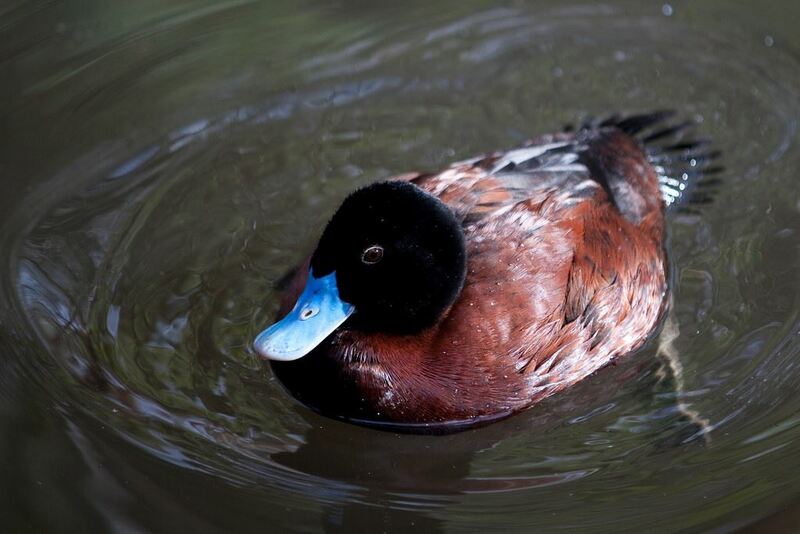 This area is all about the Native Duck species of Australia, with many available now in private Aviculture. 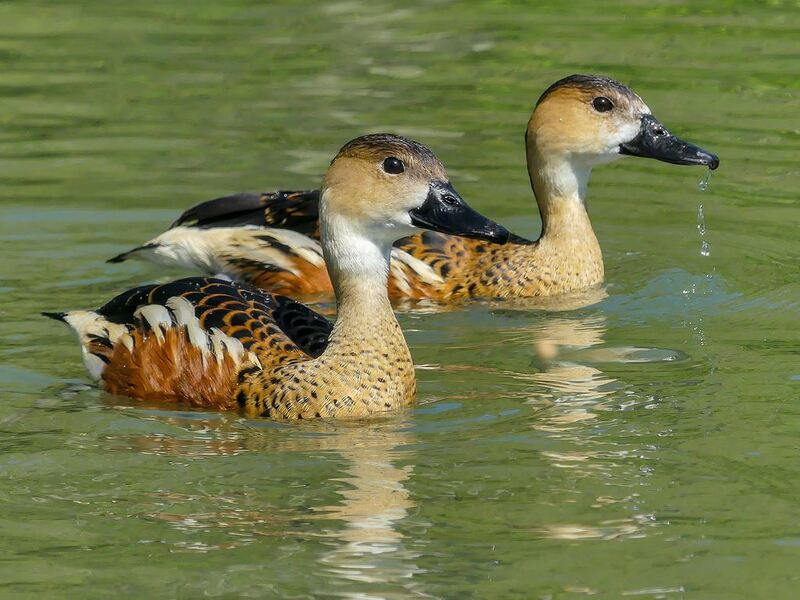 These aquatic birds are considered to be very diverse, unique, and in most instances incredibly colourful. 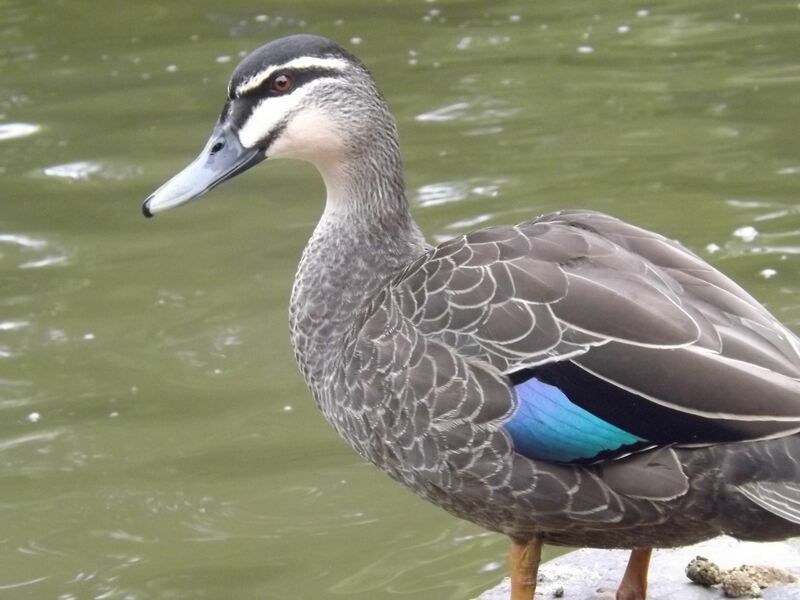 Ducks consume a variety of foods, including grasses, aquatic plants, fish, insects, amphibians, insects, and in some instances molluscs/shellfish. 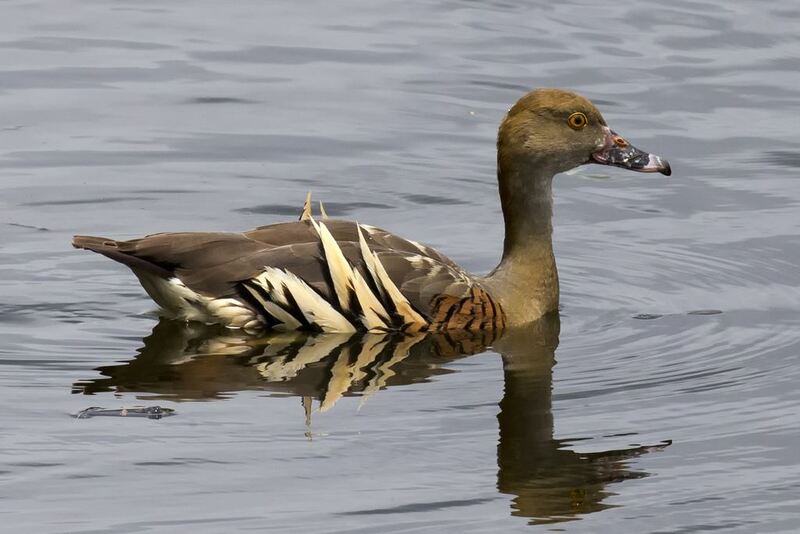 The majority of species of Duck are dubbed as 'Dabbling Ducks', who principally feed on the water's surface or the land. 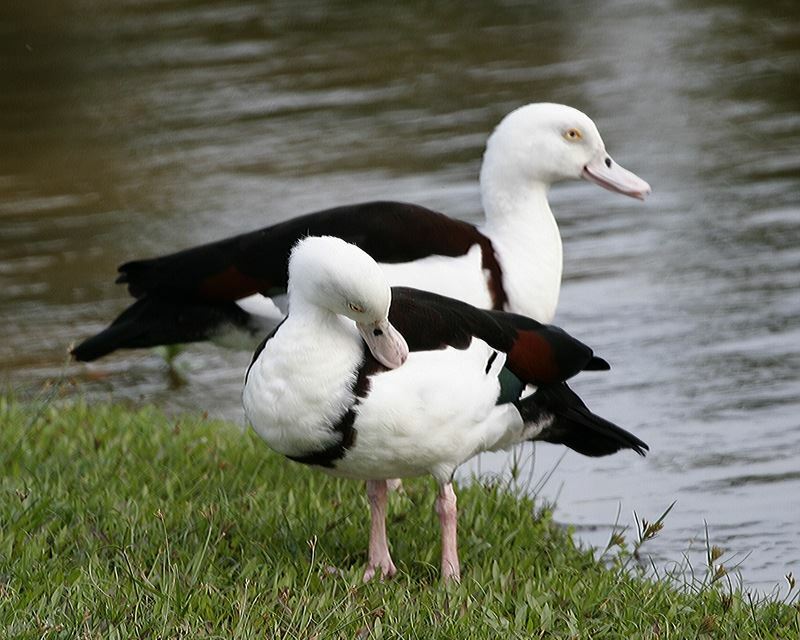 Many of the Shelduck species favour land based feeding, and graze for most of the day. 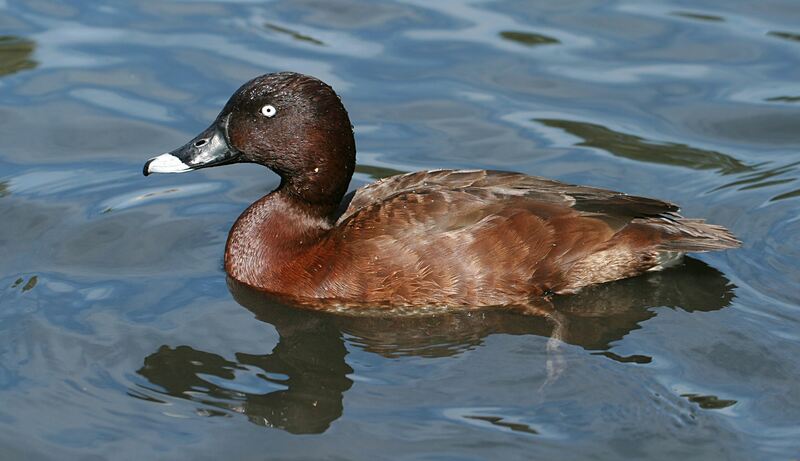 Other species of duck, such as the Musk Duck, are considered to be 'Diving Ducks'. 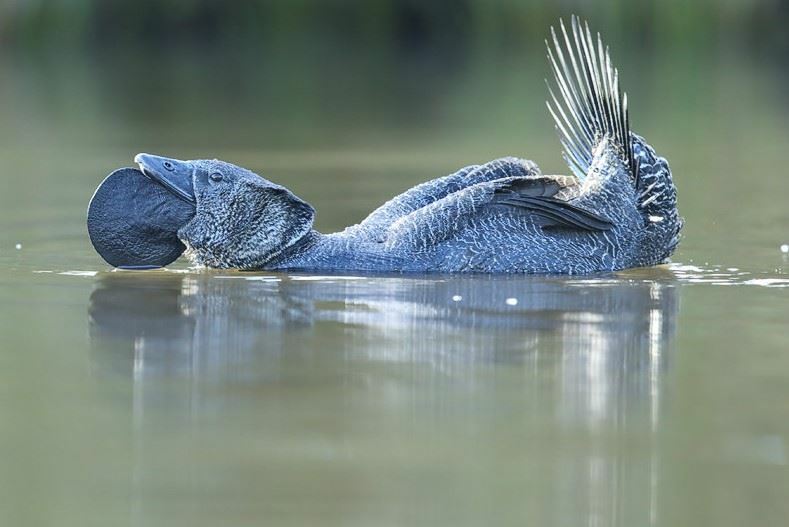 They tend to be heavier, so often not as strong flyers, but have the ability to fully submerge themselves in the hunt for food. 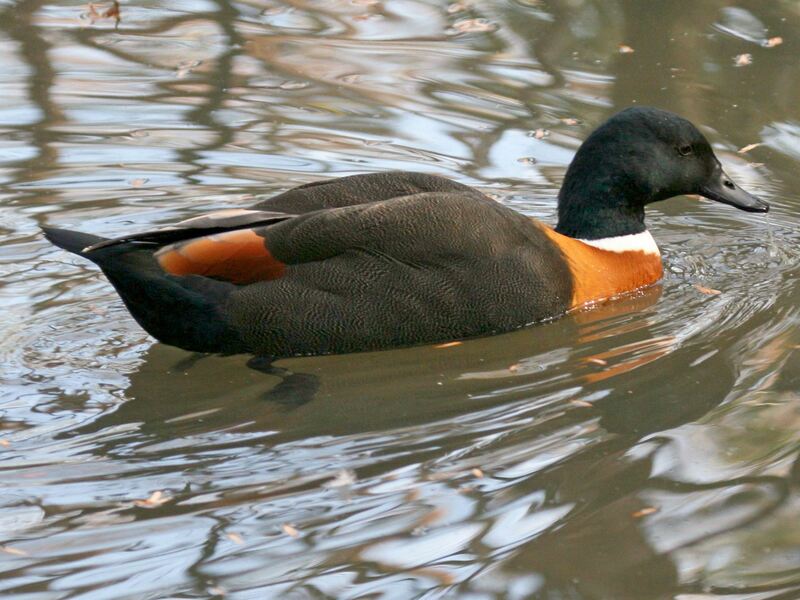 The Mergansers, part of the Diving Duck group, are considered to be Seaducks, and have evolved principally to hunt fish. 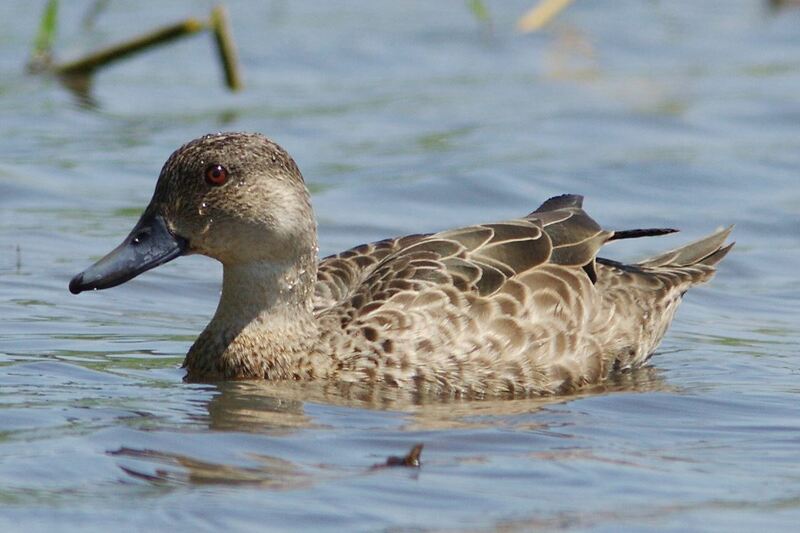 Finally are the shoveling species of Duck, easily identified by their flatter beak type. 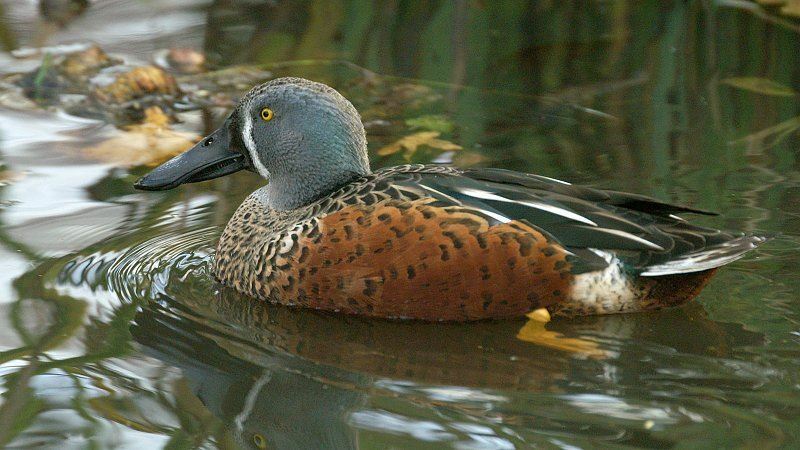 They dredge the water and mud flats for a variety of tasty creatures and aquatic plants. 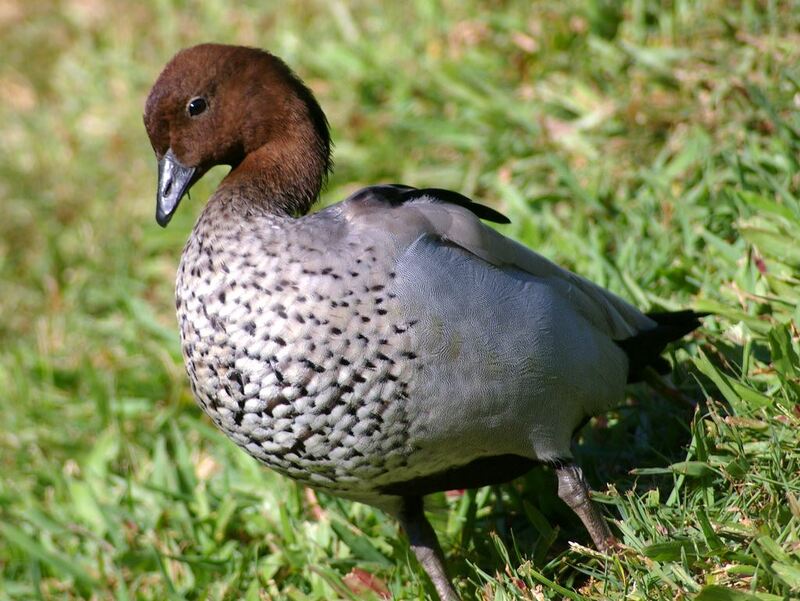 Below we have listed a wide array of Native Duck species, where they are mostly nomadic to Australia. 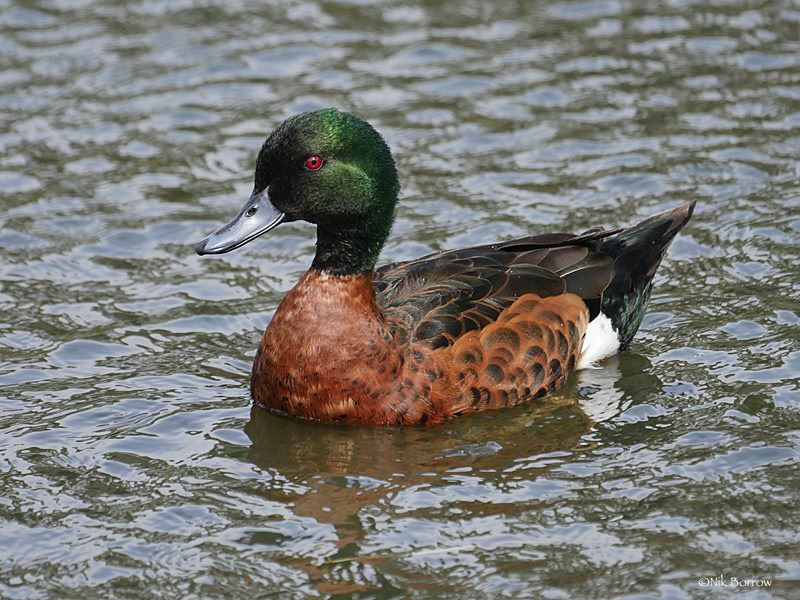 As Ducks are migratory, there are instances where they are found in more than one Country. 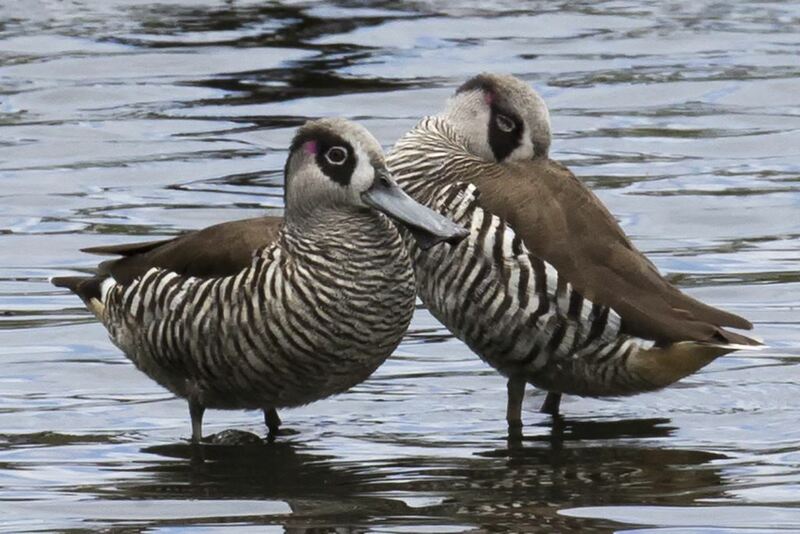 Get Access - Join TODAY!